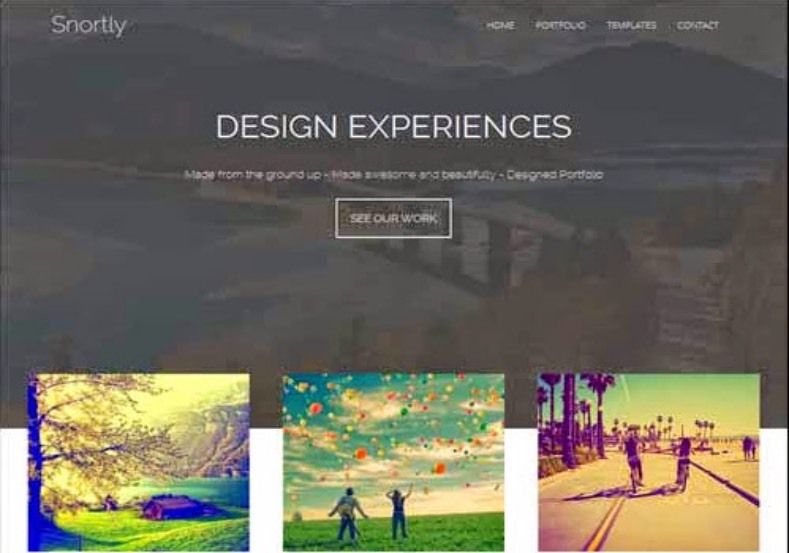 Snortly is a free stylish and best blogger template 2014 and is of portfolio type which is best suited for photography blogs. This free theme is coded with stylish widgets and professional fonts. This 1 layout theme also has a threaded commenting system and three column footer.